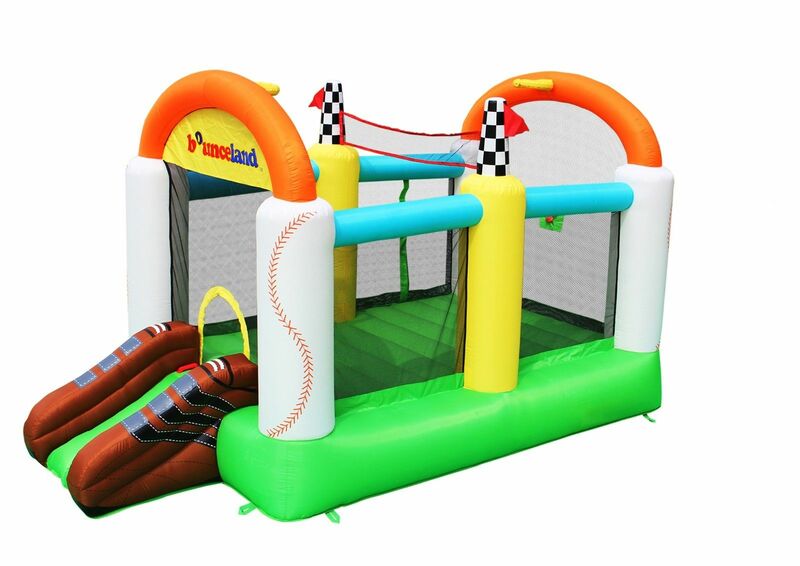 Our rentals prices are for the weekend not per day! 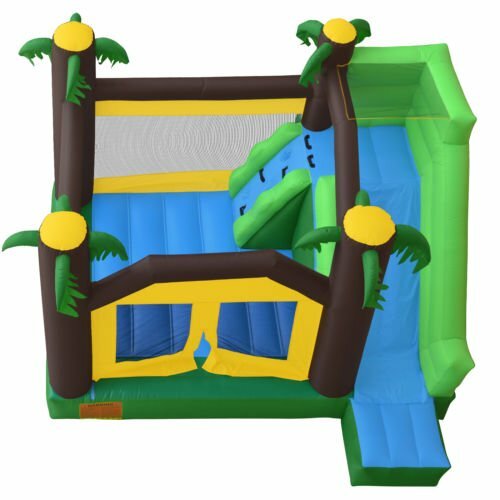 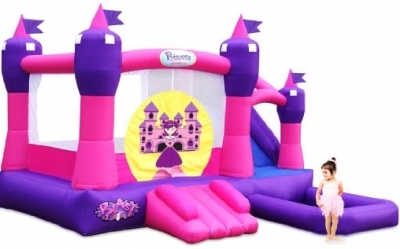 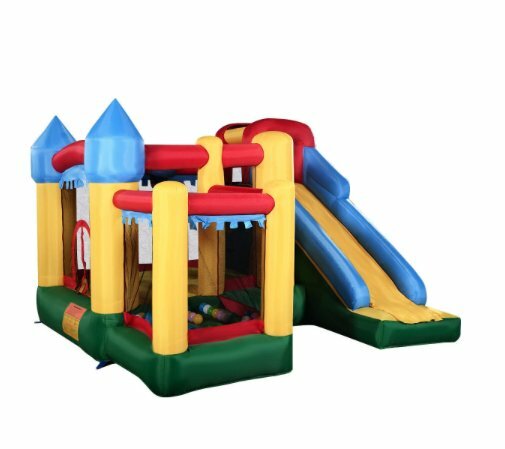 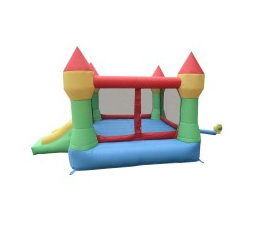 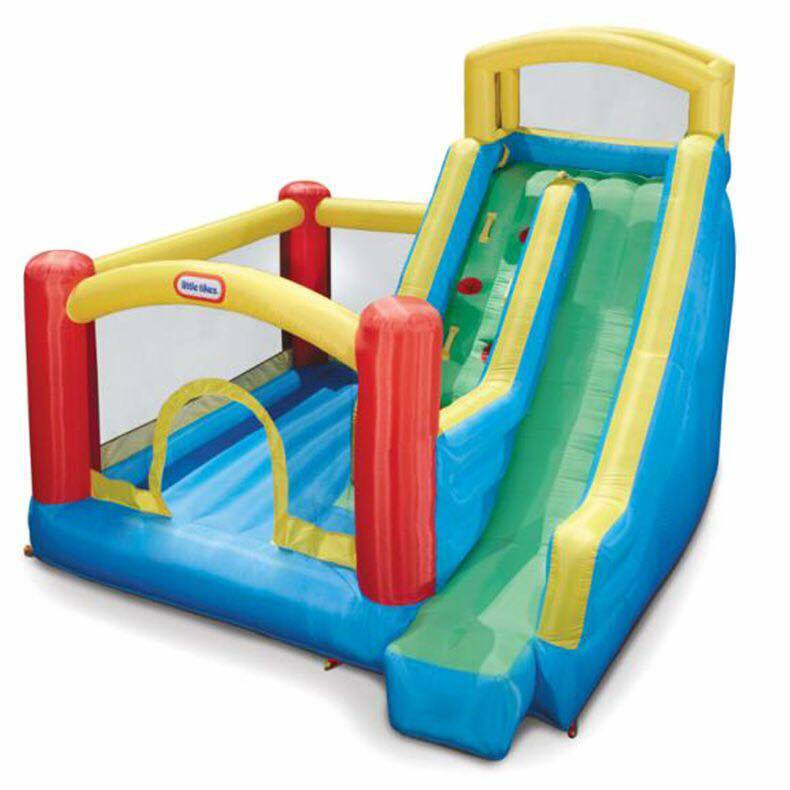 Js party offers a large selection of residential inflatable games for your children’s home parties. 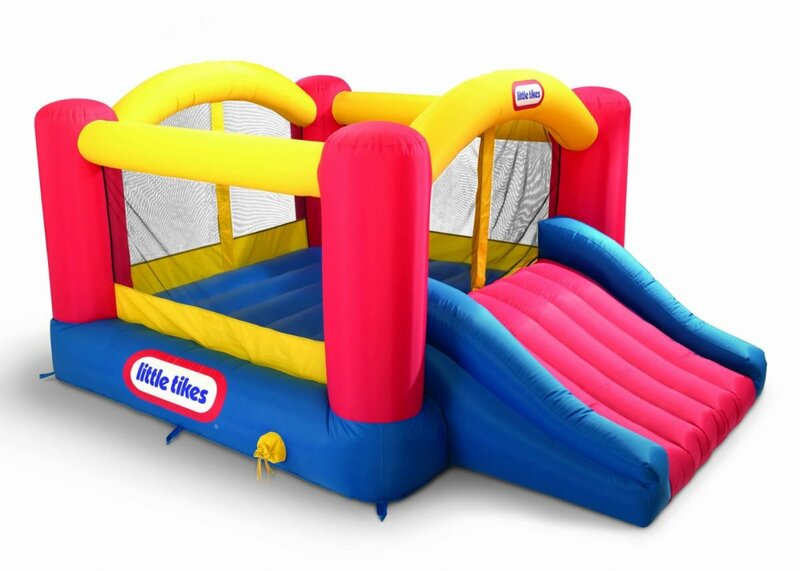 Bouncy houses can be used indoors or outdoors. By renting an inflatable game your event will be a real success! 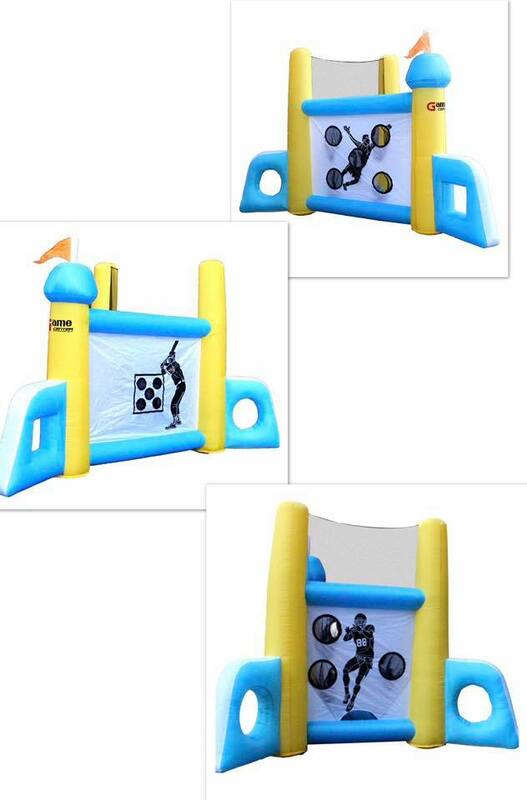 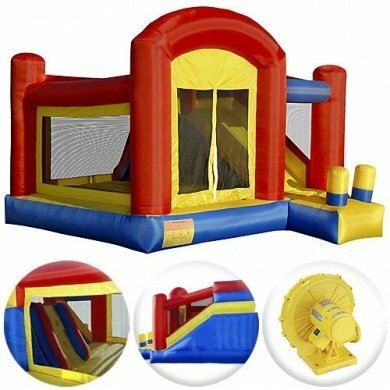 Our inflatable bouncers are an affordable solution for easy entertainment while using up the energy of your little ones. To see the dimensions and rates simply select the picture of the desired game. 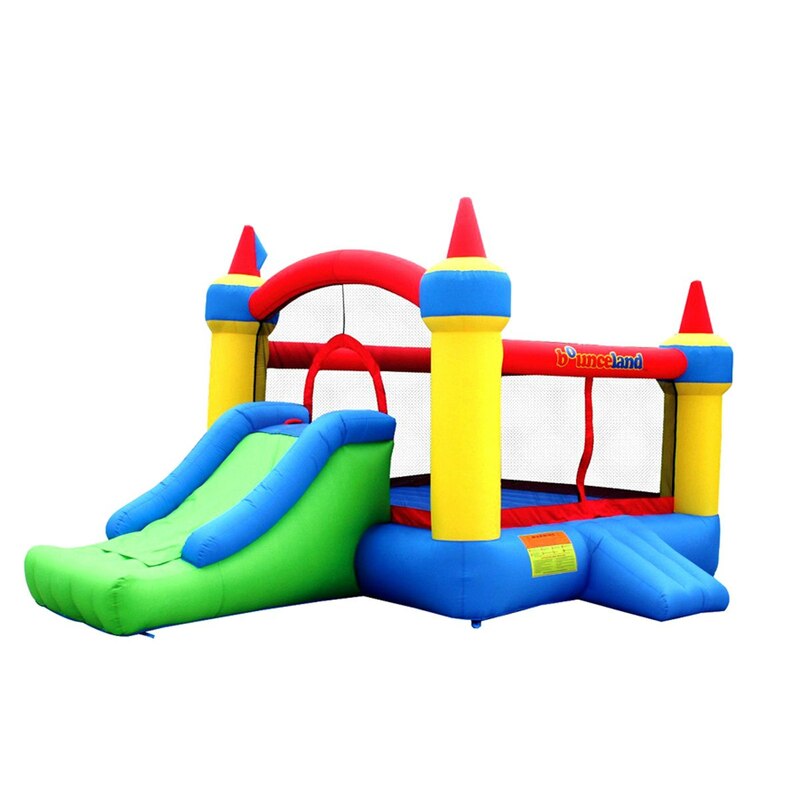 We only offer residential games.